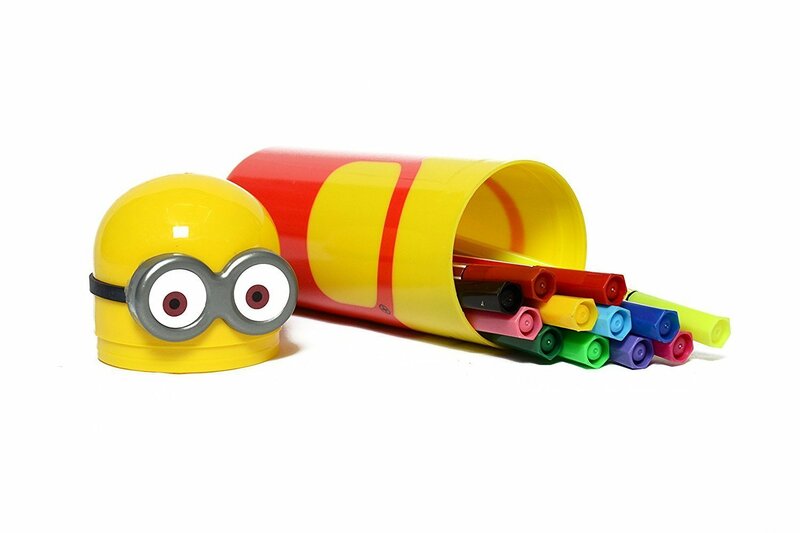 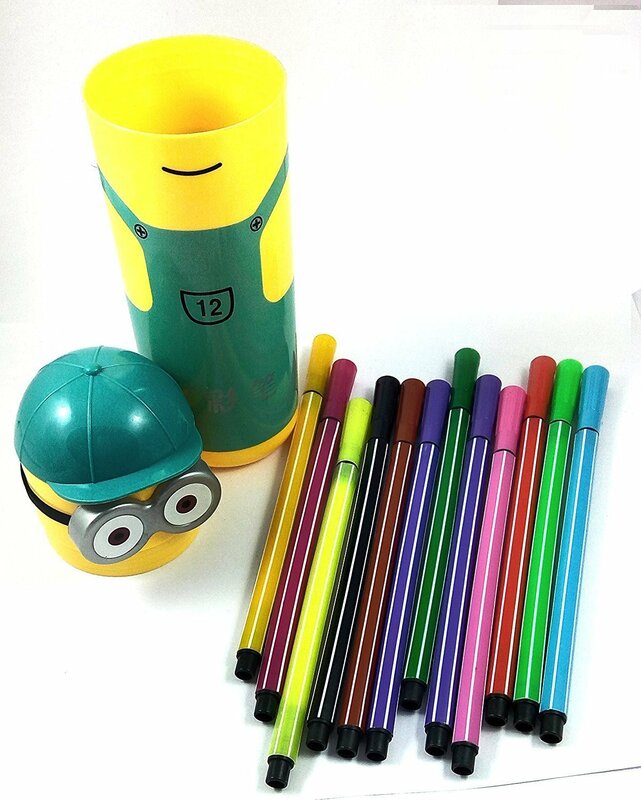 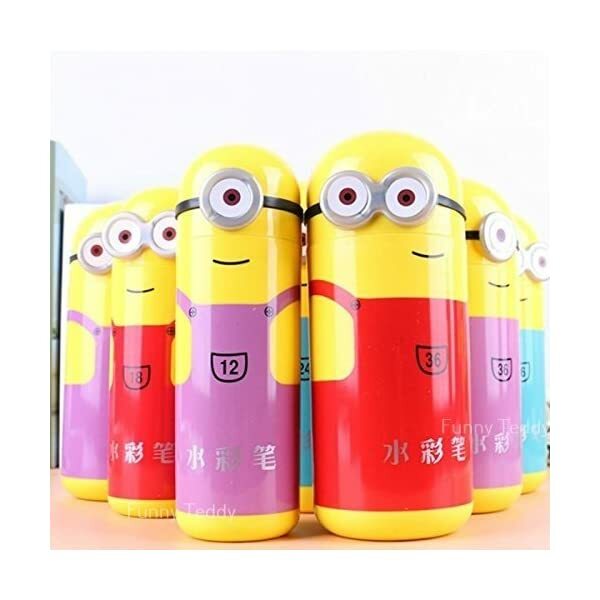 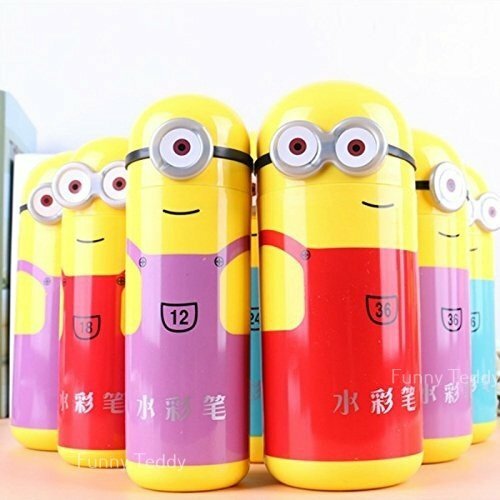 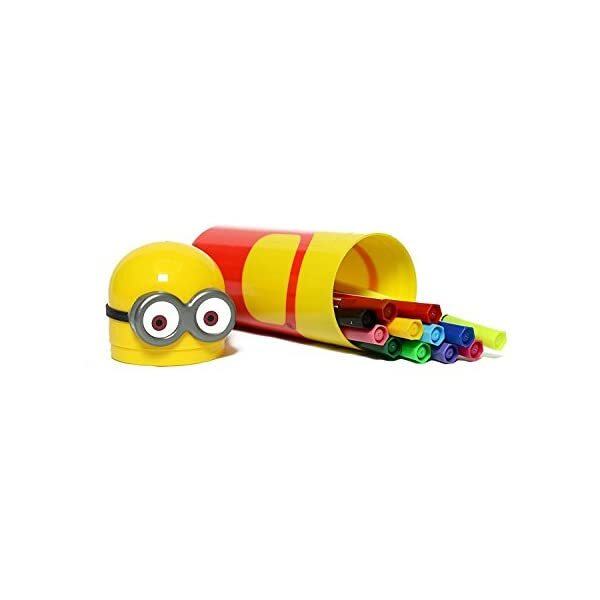 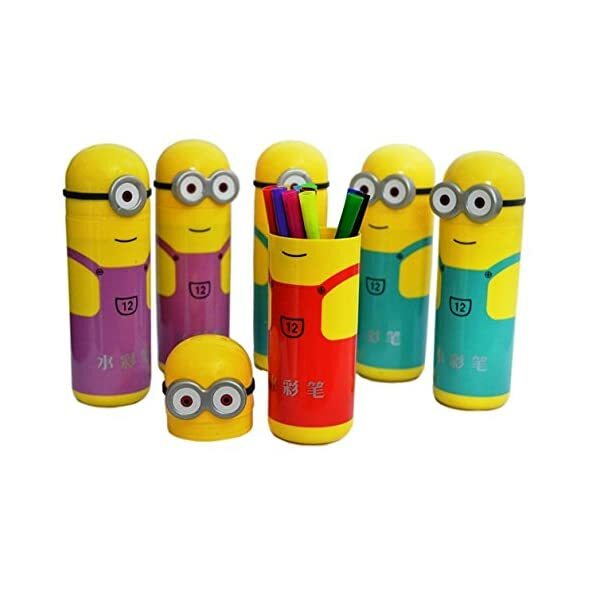 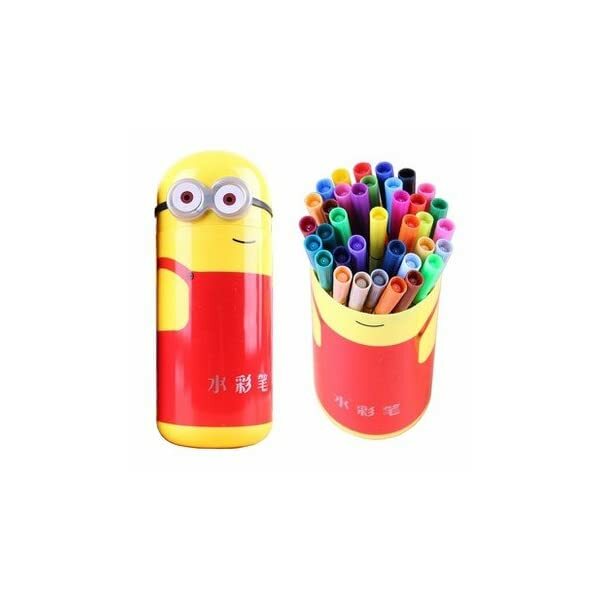 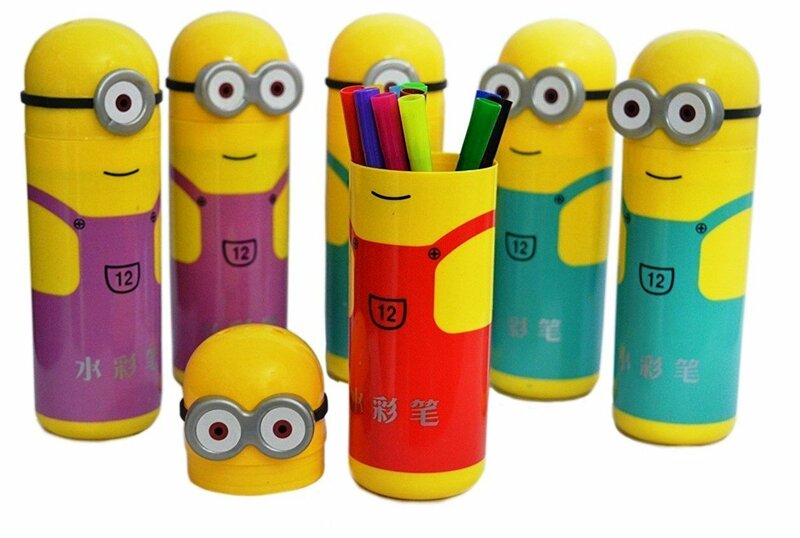 12 Sketch Color Pens In A Beautiful Minion Box For Kids. 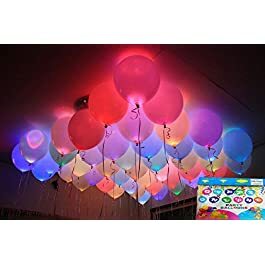 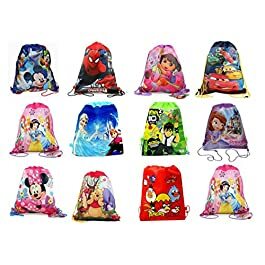 Ideal for Birthday Return Gifts.Goodies bags basket gifts options.Made of high quality and durable plastic.Easy to carry, open and shut. 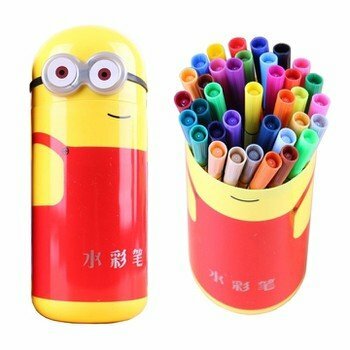 Pencil like grip of sketch pen. 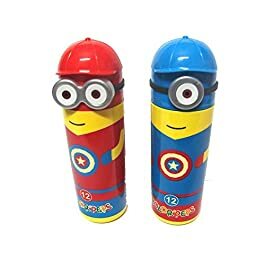 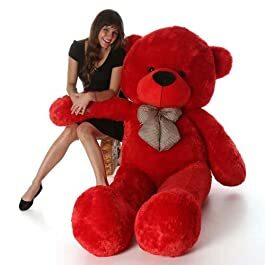 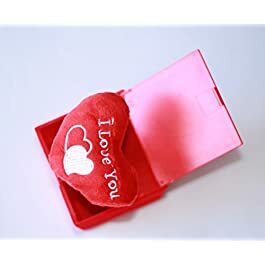 Easy to carry, open and shut. 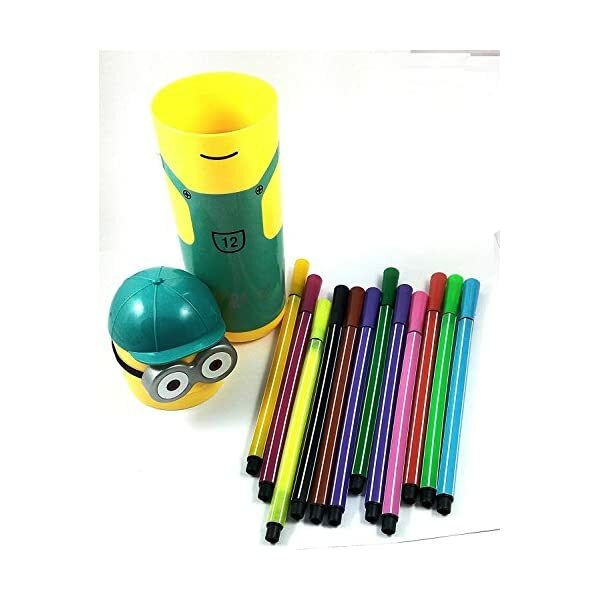 Pencil like grip of sketch pen.